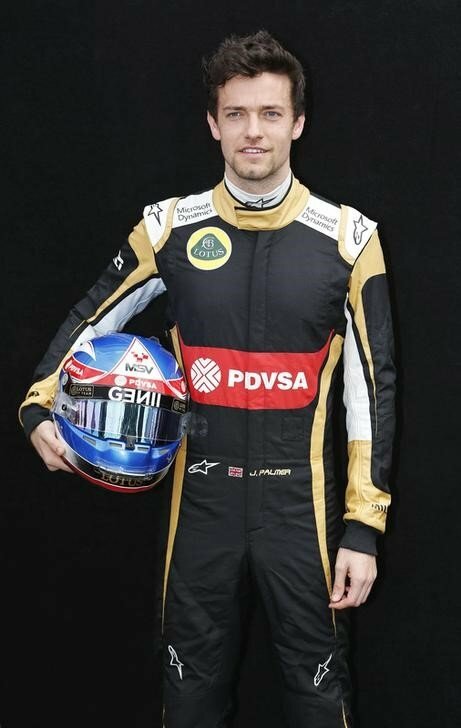 Could this be the last we see of Jolyon Palmer in F1? 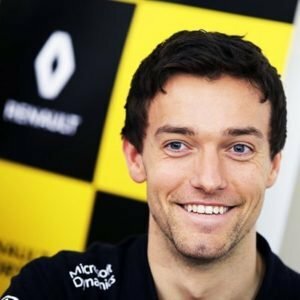 Jolyon Palmer has been left fighting for a seat on the 2018 grid and all the doors are closing fast. 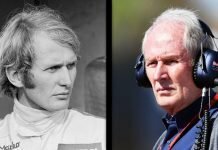 But he is determined to hang on to the bitter end of his F1 season in order to remain on the grid for 2018. The 26-year-old was dropped by Renault in favour of Carlos Sainz Jr. Several seats are theoretically up for grabs for 2018 – at McLaren, Toro Rosso, Sauber and Williams. But it seems that Williams is the only logical destination for Palmer, and even that opportunity appears unlikely. Apparently, they have narrowed their 2018 choice to three drivers: Felipe Massa, Paul di Resta and Robert Kubica. The Briton said that if not F1, he will begin a new chapter in his racing career. He also said that he’d put everything into it and be there for the longer term. The Renault driver admitted that F1 is great and if given a chance, he’d love to stay. But unless a driver’s seat is safe in one of the top drives then everyone’s is under pressure. So in the end he just wants to be somewhere where he can enjoy racing and focus on the longer term. There are even rumours that if the F1 gig does not work out, he could switch to IndyCAR in 2018. But as of now, his efforts are focused on trying to stay in F1 and use the remaining races as an audition of sorts.